The True Story of “Romneycare”–Mitt Was AGAINST Mandated Insurance! 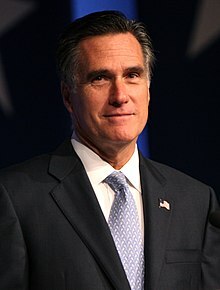 Mona Charen explains what happened in Massachusetts when Mitt Romney was governor, and how the democrats in his state congress made his health reform act into a punitive behemoth. Unfortunately, the current U.S. president uses the latter model.